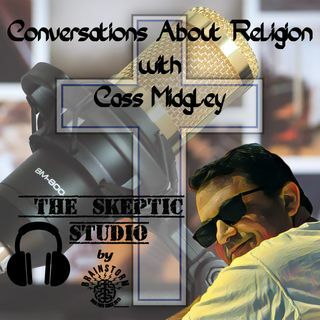 n this episode of the Skeptic Studio Cory talked to Cass Midgley. Cass is the host of the podcast Everyone's Agnostic which has been a staple of the atheist community for almost 5 years. They talked about a bunch of stuff but mostly about religion.